Alice lost her Ignis passphrase! It wasn’t supposed to be like this. When Alice first invested in crypto, or in “blockchain technology” as she later told her lawyer, she just wanted to buy Bitcoin, short it, flip her profits into alts and then transfer a few IGNIS to Bob. Bob would look at her. 100 IGNIS in an account, worth nothing at the time she bought it, but the price would have gone up. 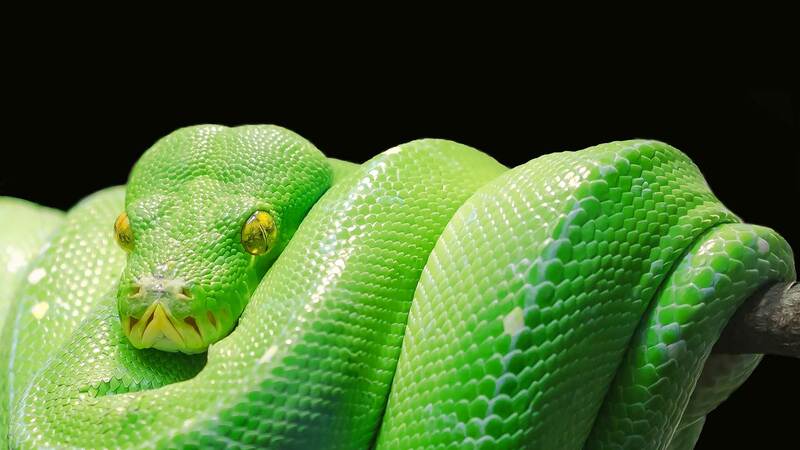 Give him the passphrase and show him her own massive holdings in the blockchain explorer. Help Alice get from a to h to recover the passphrase. There is 100 IGNIS in the account and if you get to them first, you can transfer them out. 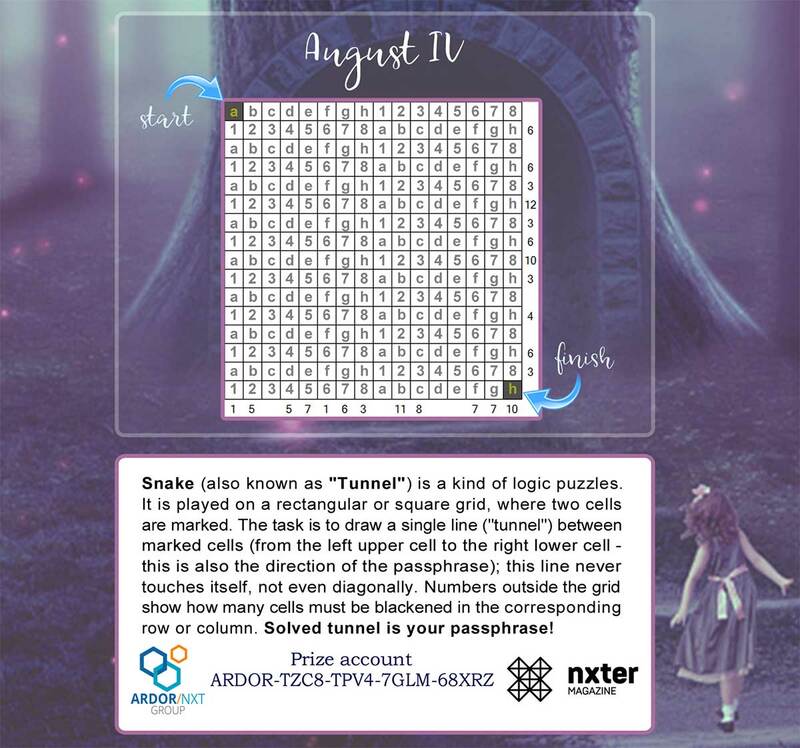 This puzzle is brought to you by madfox and Nxter, the IGNIS is kindly sponsored by the ANG. Good luck.